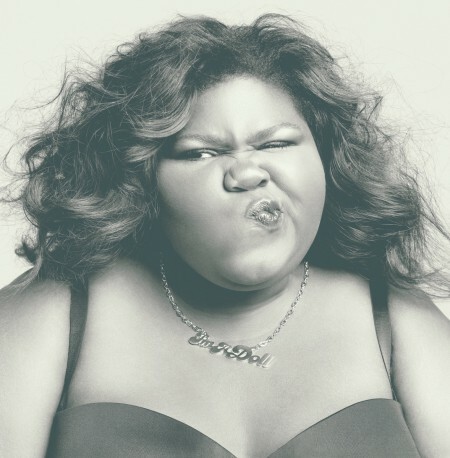 EXAMINER: Who will Gabourey Sidibe wear to the Oscars on Sunday? Plus-size actress and Oscar nominee, Gabourey Sidibe, has her choice of lovely designers to dress her for the Oscars. Who will she choose?